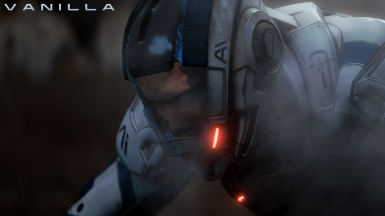 Corrects the Andromeda Initiative Logo on the helmet version that appears after Ryder's visor is shattered to display the correct one. Bioware Montreal for the Original Textures and Concept (along with anything and everything related to the Mass Effect IP). Mod uploaded for the first time. Shouldn't require many fixes (if any). 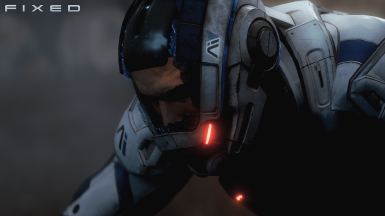 This mod corrects the Andromeda Initiative Logo on the helmet version that appears after Ryder's visor is shattered to display the correct one.